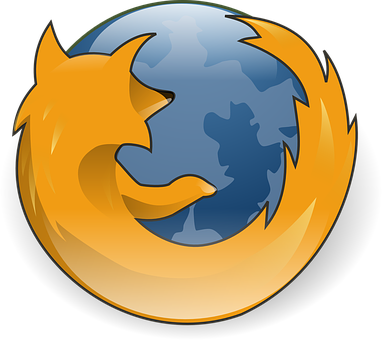 A number of recent developments relating to Firefox 3 and microformats raise the hope that the next version of many people’s favorite browser will support microformats natively. Recently, Alex Faaborg, user experience designer on version 3 wrote a series of articles about structured data and microformats more specifically and how they might be supported in browsers. Two big steps toward seeing microformats becoming first class citizens on the web. Hey Jon, have you seen the safari bookmark by Remy Sharp? I forgot, its Really interesting feature of FF3 ! If Mozilla proceeds with this goal for Firefox 3 to be a broker of information, then that will significantly raise the stakes in the browser war again. Microsoft will surely follow and the smaller browsers will innovate around microformats to keep ahead. And it makes perfect sense for the web browser to do brokering, because information is so fluid and ‘small pieces loosely joined’ these days. There’s a best of breed app for every data type – so why not use the best app where possible? Fantastic article covering some points! Can I translate this article and insert it in my German website? I’ve found interesting stuff here, especially the advanced dhtml pop-up maker. Great tool. Thx. If they do succeed, they will definitely be stepping up the game. Although, I’m sure Opera is working on this as well. Opera has many other benefits, and I have a feeling that they may be trailing ahead at this point (in the background) compared to FireFox – and definitely compared to Microsoft. Microsoft is, no doubt, being left way way behind and are going to have to seriously, seriously up their game if they want to be a serious player in what’s happening with browsers these days. I think it’s fantastic to see what’s going on in this industry right now – it’s beginning to feel like the early days again. I found your article at cssdrive. Would be nice if microformats will be available soon.